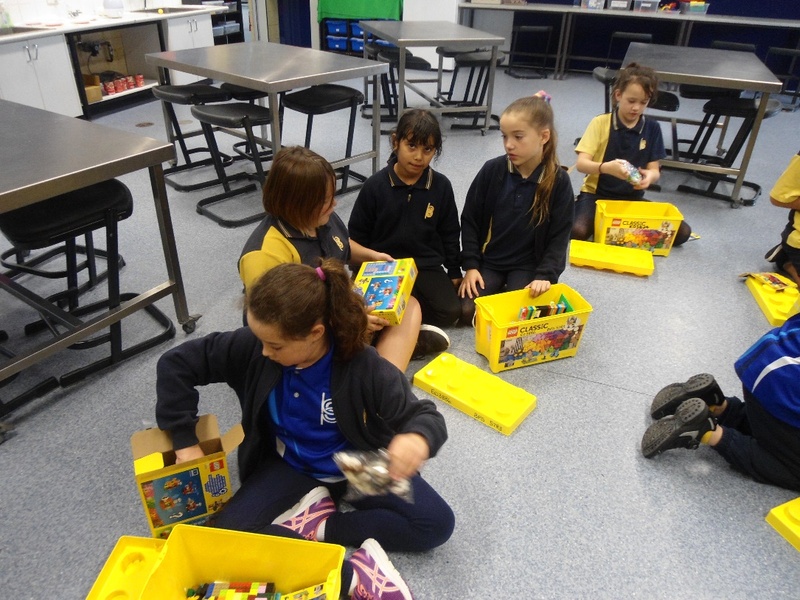 The members of the Year 3 Lego/Science Club were very excited towards the end of Term 2 to receive some new Lego! 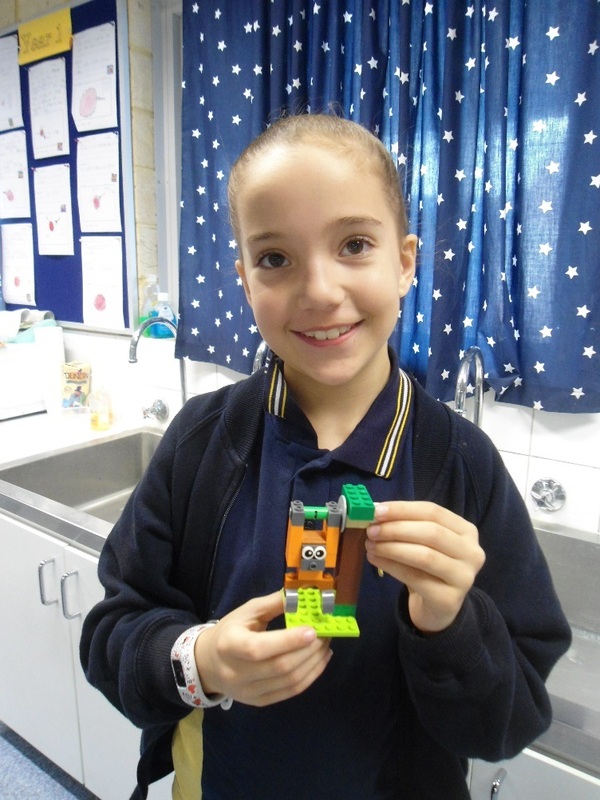 The new Lego adds to the kits the students use for challenges and for building onto our Edison programmable robots. 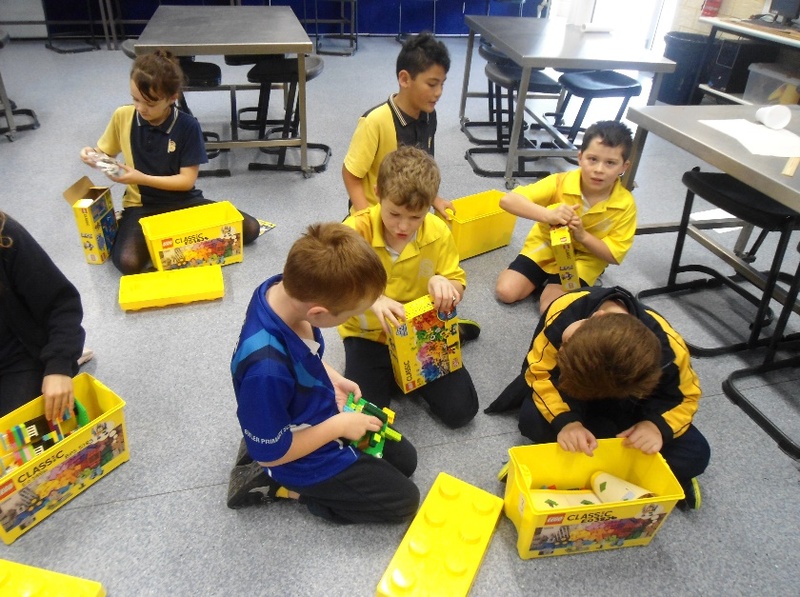 The new Lego kits will enable the students to use their imagination, creativity and problem solving skills in new and exciting ways. 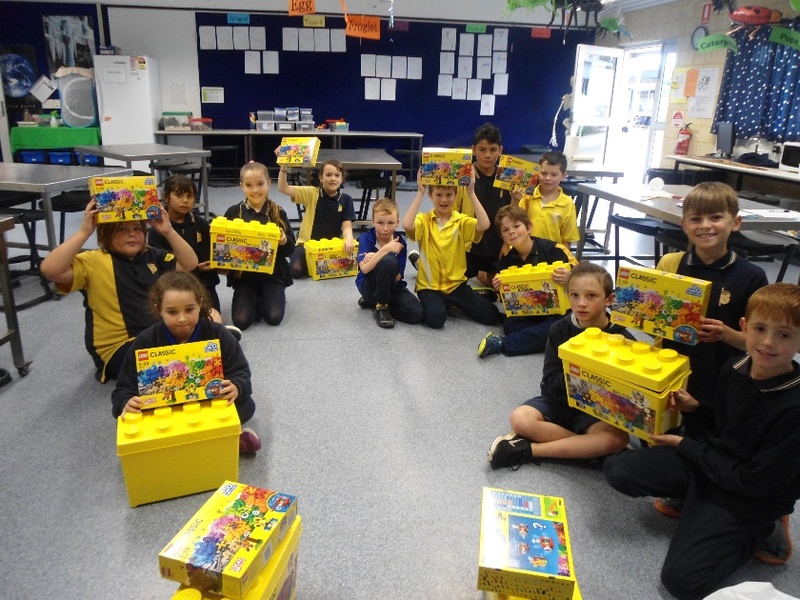 The Lego was purchased with money that was donated to the school by Woolworths when the Butler Primary School Choir sang at the opening of their new Butler store in 2017. 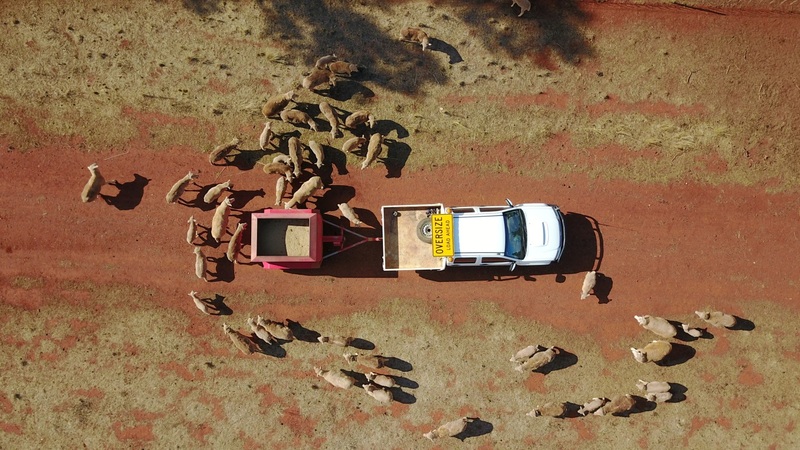 A huge thank you to our generous families and friends for supporting our efforts during 2018 to help the drought affected area of Tullamore in NSW. 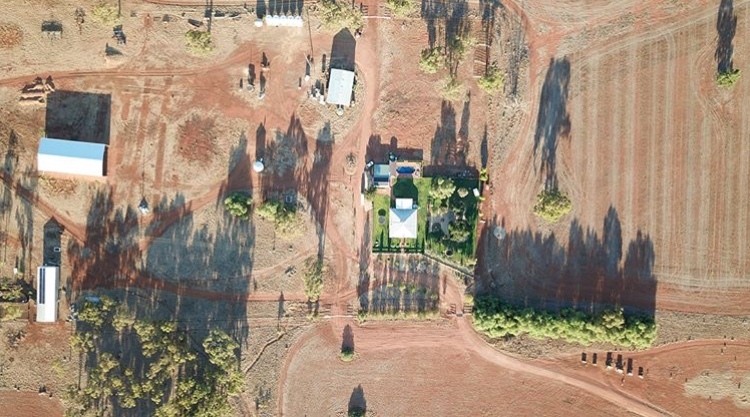 We raised over $2000 and this money will be transferred to Tullamore Central School to support the school to access relevant incursions and excursions and student personal items that families cannot afford due to their income being compromised by the drought. Tullamore Central School continuously looks for innovative solutions to address the needs of isolated students and we are hopeful that our sister school partnership will open up exciting opportunities for us all. Butler Primary School Donates Library Books to HEAPS International. Recently Butler Primary School donated its retired library books to an organisation called Heaps International. This organisation is a charity assisting communities in Papa New Guinea and South East Asia. The books will be shipped by HEAPS to a remote village in PNG to assist its school children. Please find see attached a letter of thanks to the students of Butler Primary and a map showing the location of the village. 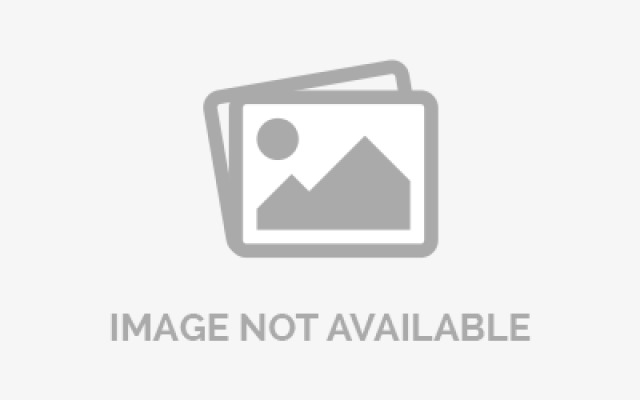 Visit https://heapspng.com/ to find out more about HEAPS International.